The cross was a source of degradation and shame in the 1st century. It became the source of life and the symbol of hope for followers of Jesus. 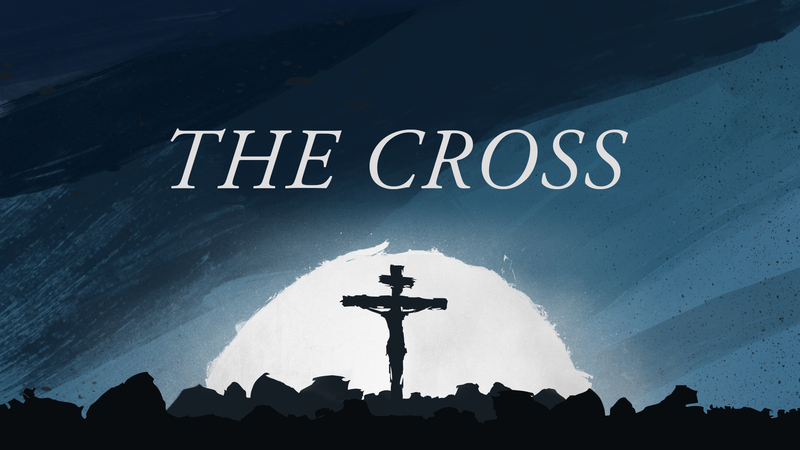 The cross is the only response to the collision of our sin with God’s holy justice. The cross is planned and pursued in love. The work of the cross fully satisfies God’s demands for righteousness. Followers of Jesus are called to follow His example and embrace the cross as their source of power and pattern of life. The resurrection is the culmination of Christ’s victory over sin, evil and death.